From TIME.com, May 18th © 2017 Time Inc. Used under license. 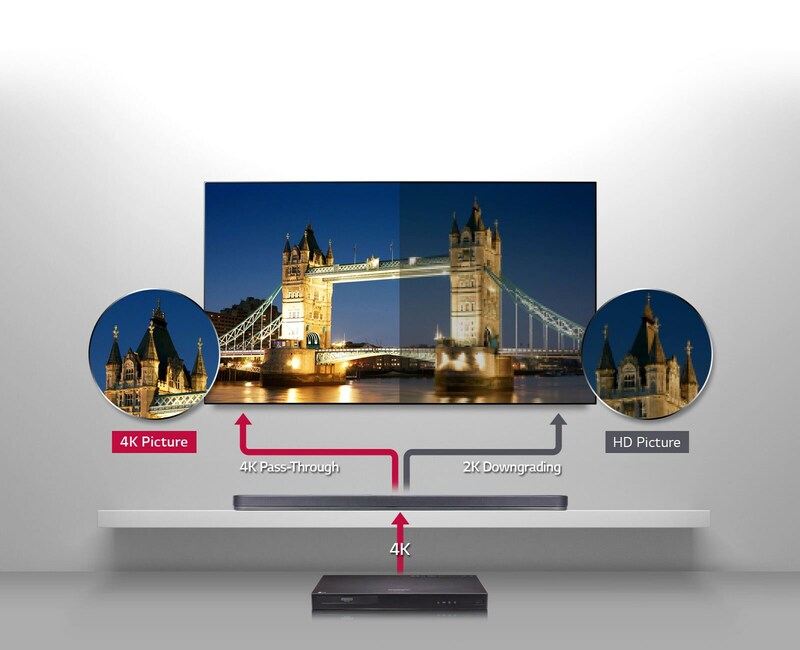 products or services of LG Electronics, Inc.
Bring the cinema experience home! 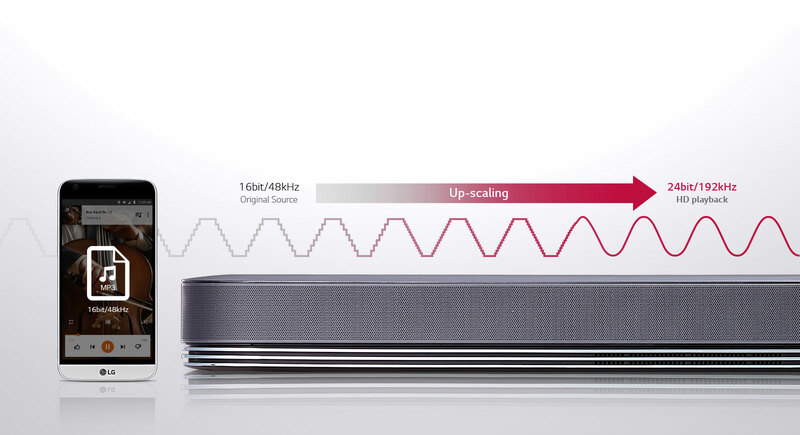 With Dolby Atmos, sounds can move anywhere in three-dimensional space, including above the listener for the ultimate in surround audio. Digital music has gone audiophile, with higher sampling rates and bit depth which can contribute to a more accurate, more enjoyable listening experience. 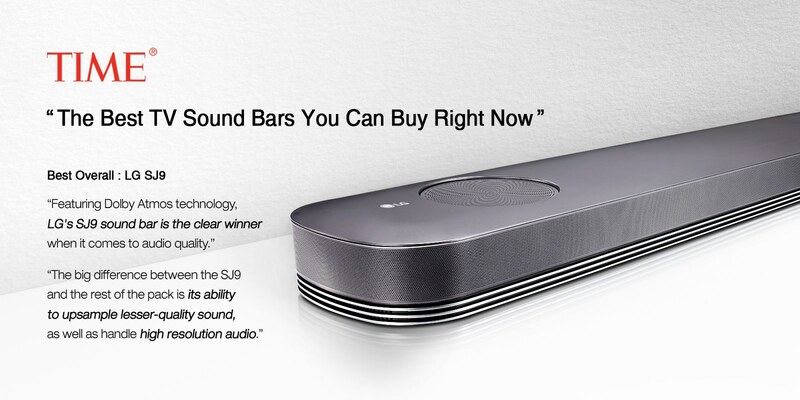 This CTA-certified sound bar can play back lossless stereo audio at up to 24-bit/192kHz quality. 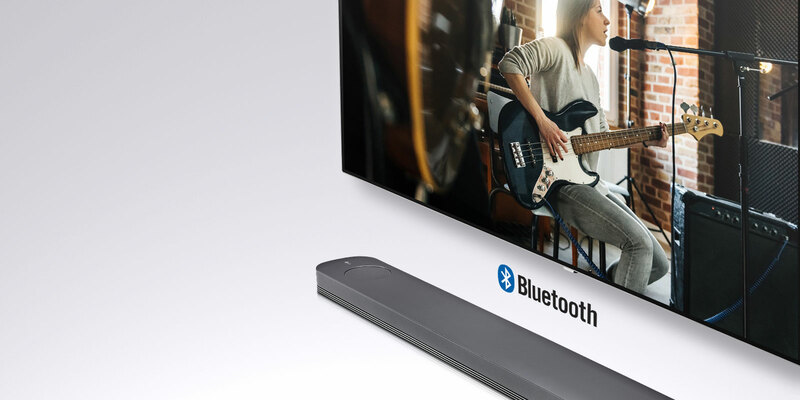 Stream tunes wirelessly to the sound bar from popular apps* like Pandora and Google Play Music. Chromecast works seamlessly with a smartphone or tablet, iPhone, iPad, Mac or Windows laptop or Chromebook. *Please check with content providers as services or products are subject to change at any time. Internet connection is required. Subscriptions may be required for some services. 4K resolution is the new video quality standard for streaming, disc and beyond. 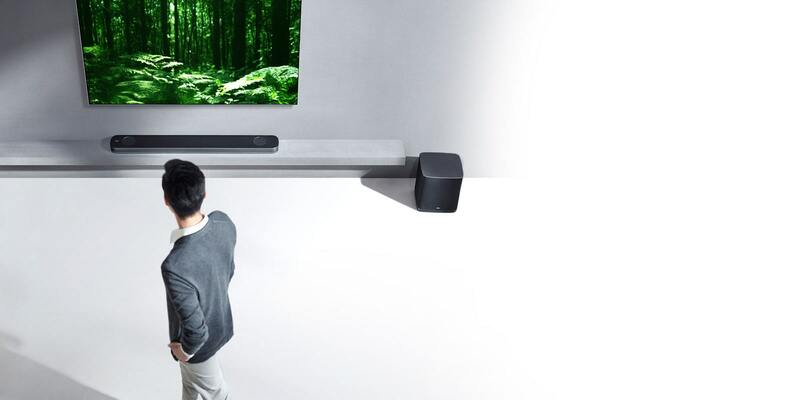 This sound bar supports HDCP 2.2 so it can deliver the full home cinema experience with no loss of 4K image quality. 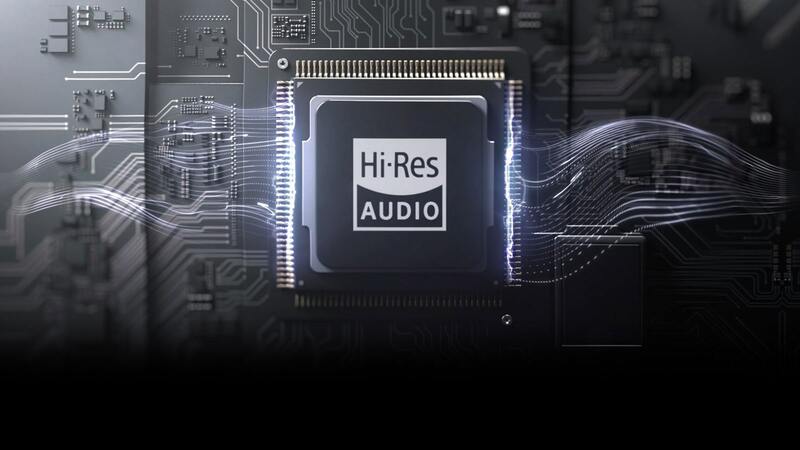 24-bit sound contains more data than lower-quality audio, and is the standard for high-resolution music. This feature converts lower-resolution audio to a high-resolution 24-bit format for a more premium listening experience.